Legacy Powerhouse Group is an experienced and dynamic team of forward-thinking Keller Williams lead agents working together to create a stress-free buying and selling process for you. Let our combined expertise in the San Antonio residential and luxury residential real estate markets guide you. If you’re selling, the most important factor is to price your home correctly, and we know how to help you do that. If you’re buying, we will listen to you and help you find the perfect home for you and your family because we know San Antonio so well. We invite you to meet our team and we look forward to learning more about you. 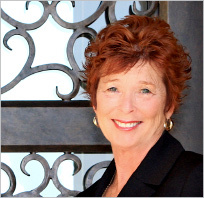 Pat has been an active real estate professional for over 20 years. She began her real estate career in 1985 as a new agent in New Jersey. Hard work and her ability to gain client trust won her a place among the top 10% of her company’s agents in less than 2 years. In 1997, Pat relocated to San Antonio, where she chose to work again in residential real estate sales. 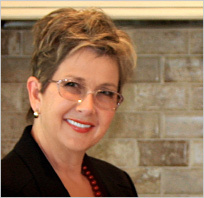 She has taught Sales and Marketing workshops to area Realtors through the San Antonio Board of Realtor since 2001. Her personal designations include the Graduate Realtor Institute (GRI) and the coveted Certified Relocation Professional (CRP) from the Employee Relocation Council. Her contributions to the San Antonio Real Estate market have also been recognized by her peers and the industry. She has been awarded the prestigious “Platinum Top 50 Realtor” designation for the past five consecutive years. In addition, in 2007, the Keller Williams Legacy family selected Pat to receive the Keller Williams Eagle Award, in recognition of her consistent selfless contribution to the Market Center operations. 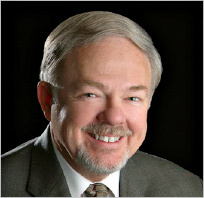 Pat also holds a Master’s degree in Human Resource Management. Stephanie Kelley has an enviable record of success in a variety of diverse career fields. In college, she developed an avid interest in art, design, and fashion, leading her to a successful career as a professional model, ownership of her own modeling school, and served as education director at one of the nation’s largest Barbizon Schools. Stephanie’s real estate career began in South Carolina when employed by the Sea Pines Corporation. Later, she was an award winning agent and multi-million dollar producer for Crye-Leike Realtors in Franklin, Tennessee. In 1992, she became a licensed Realtor in San Antonio where she gained extensive experience in new home construction, having worked as an on-site agent for Sitterle Custom Homes, a highly respected local builder, and for David Weekley Homes, a nationally recognized semi-custom builder. Her professional credentials include Accredited Buyers Representative (ABR) Graduate Realtor Institute (GRI), Certified Residential Professional (CRS), and e-Pro. 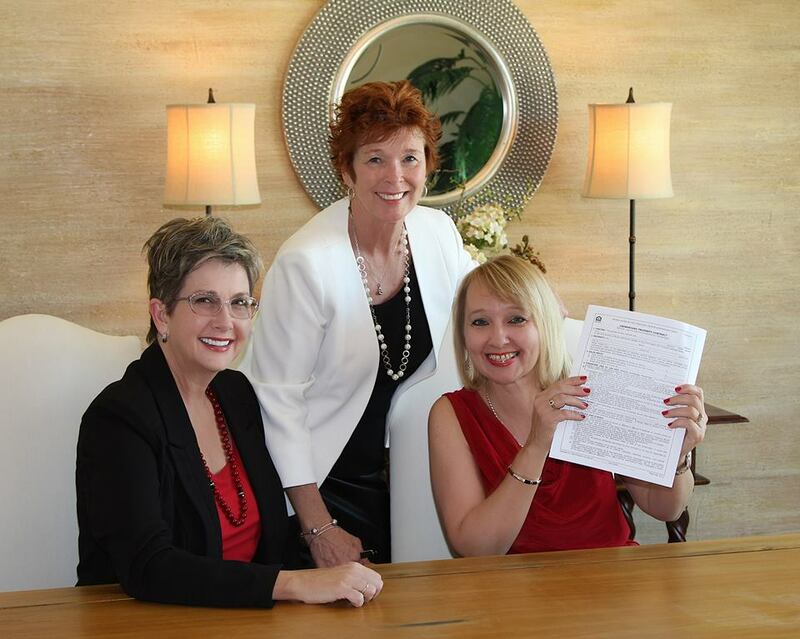 Since 1999, she has been one of the leading Realtors at Keller Williams Legacy. Her professional accomplishments have earned her numerous awards including Platinum Top 50 Realtor, and the highly coveted Keller Williams Eagle Award. She is an avid supporter of the arts and children’s charities in San Antonio and is a member of the Board of Directors for the Children’s Shelter. A lifelong resident of San Antonio, Sheryl is committed to providing excellent customer service as a real estate consultant whether you are buying or selling a home. Sheryl has more than 20 years of experience in marketing and customer service. A member of the Keller Williams Team since 2003, Sheryl has received recognition in both listings and sales. She was most recently recognized as a Platinum Top 50 Realtor in San Antonio out of 8,000 Realtors for 2014-15. And she was named Top Individual Listing agent at KW Legacy for 2014. She obtained accreditation as a Certified Negotiation Expert (CNE) in 2014. She is also accredited as a specialist in luxury home sales and as an accredited home staging specialist, in addition to a Senior Real Estate Specialist (SRES) and Accredited Buyer Representative (ABR). In 2010, was presented the Eagle Award, given to just one agent in each KW market place, for integrity and for the spirit of helping others. She holds a bachelor of journalism degree in public relations and marketing from the University of Texas at Austin and has done post graduate work in business at the University of The Incarnate Word. 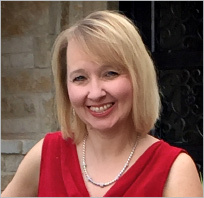 Sheryl is involved with several fundraisers for the San Antonio Food Bank and The Children’s Shelter, SAMM Ministries, and is also a proud Gold Award Girl Scout. Randy Kelley is a retired career military operations and administration officer who, before joining the realty profession, worked for a health care management company specializing in Department of Defense health care systems support , established his own health care management consulting company, and subsequently founded Kelley Green Lawn Care Services. He holds an associate degree in paralegal studies, a Bachelor of Science degree in biology, and a Master of Administrative Science degree, and is a graduate of the Army’s Command and General Staff College. In July 2000, he obtained his Texas Real Estate License and joined Stephanie’s Keller Williams Legacy Group real estate services team, specializing in residential buyer agency. Randy enjoys gardening, hiking, history, and exploring the world. Taleea is responsible for all marketing and team support for both home sellers and buyers. She is charged with the Powerhouse website maintenance as well as other social media. 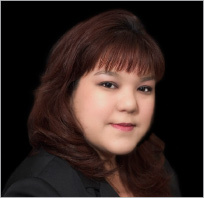 In addition, she is a technology specialist optimizing Real Estate technology to assist our clients. Taleea is a 2005 graduate of the University of Texas in San Antonio with a BA in Liberal Arts. She holds a Real Estate license in the state of Texas. Always veering towards a love for the creative aspect in the Real Estate Business, Taleea expanded into Real Estate Marketing and Design in 2010 by starting Taleea’s Marketing Solutions. Since then, she has been creating or designing projects for fellow Realtors from print to web to Social Media Management. 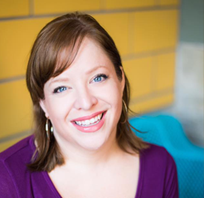 Mary Claire Becan manages the website, social media, and blogging for Legacy Powerhouse Group. She is the owner of 1212Creative, LLC. Mary Claire holds a BA in Psychology from the University of Dallas. At the age of 25, she started her first business, a theater and dance school. Seven years later, when the opportunity to sell the business came along, she took the chance and ventured out into the world of small business marketing and social media, using the skills she had acquired in running her own business for so many years.